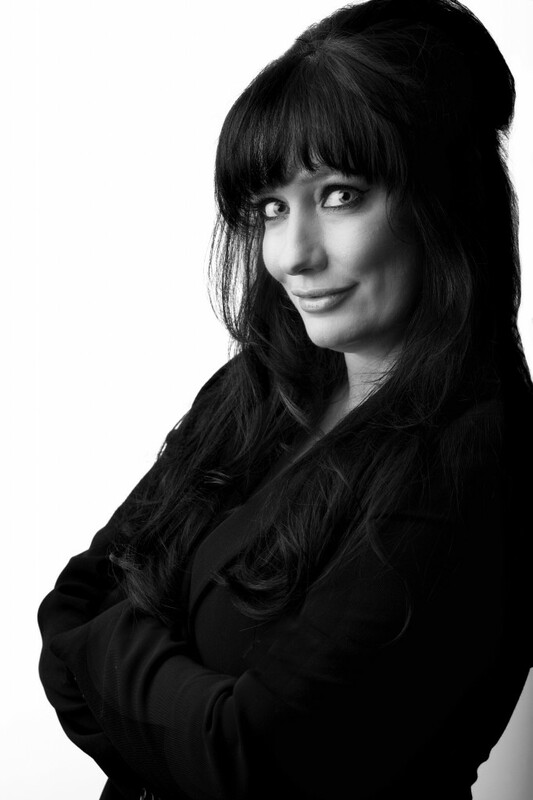 Penelope Cullen is the founder of Love Scarlett and one of London’s leading stylists and wedding and event planners. With a passion for Great British Style and a keen eye for detail, she has designed countless weddings for clients all over the world under her brand Tigerlily Weddings. In 2011, she was commissioned to write a series on how to plan the perfect wedding as part of The Times’ Royal Wedding coverage. Her styled shoots and real weddings have been featured in Martha Stewart Weddings, You and Your Wedding magazine and numerous other publications and online outlets. A born and bred Londoner and refreshingly down-to-earth, Penelope is only too aware that not all brides have the budget for their own wedding planner. This was one of the reasons she wanted to develop Love Scarlett and wedding workshops – using her experience to guide clients through the maze of planning and designing their own wedding.